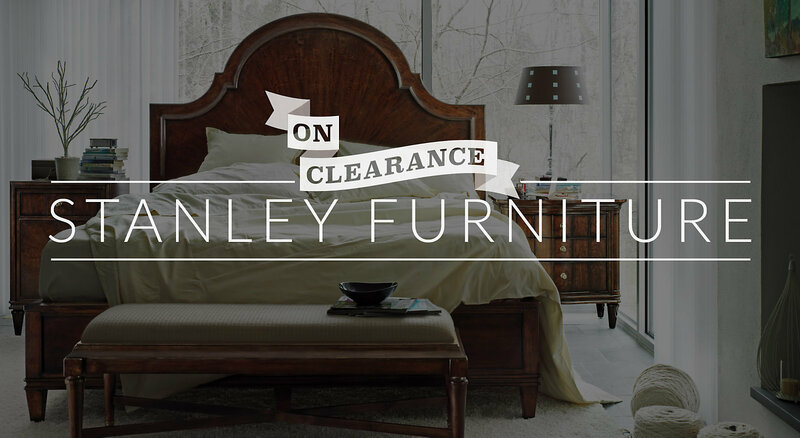 HIGH POINT, N.C. - Stanley Furniture Company sales fell 20 percent second quarter, to $12.1 million. A subsidy from Chinese anti-dumping duties ended that had contributed $1 million in revenue in the year prior quarter. A troubled Vietnam factory startup is also hampering results. The Chinese anti-dumping subsidy ended, delivering a net loss from continuing operations of $1.4 million. That compares to net income from continuing operations of $1.3 million, including income from Continued Dumping Subsidy Offset Act of $1.1 million in the prior year. 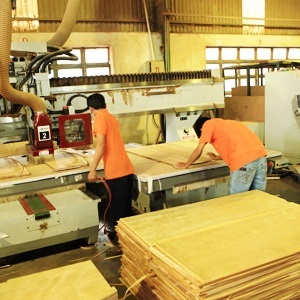 Stanley Furniture contracted with Starwood Manufacturing to develop a dedicated factory in Ho Chi Minh City, Vietnam. Stanley says its managers will oversee operations. Year to date net sales also dropped, to $23.7 million compared to $29.8 million, down 20.4%. The antidumping subsidy during the first six months, which was funded by penalties against Chinese furniture makers deemed to have sold furniture at below cost in the U.S., totalled $4.8 million in the year prior's first six months. 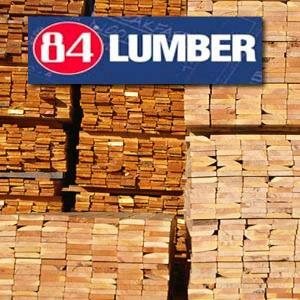 During that time Stanel y Furniture had a $4 million profit. 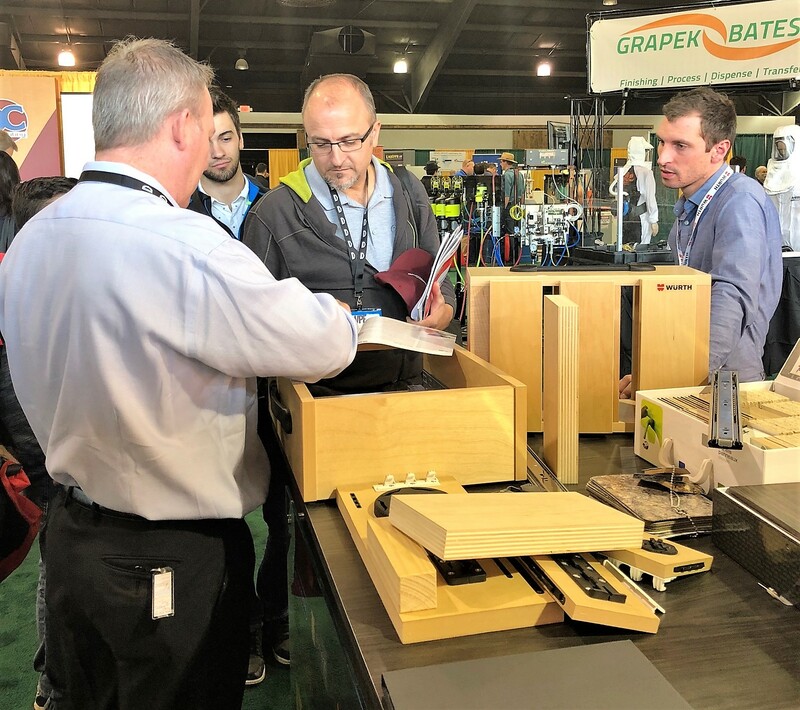 Stanley Furniture says sales continued to be negatively impacted by production delays from its newly constructed factory in Vietnam in conjunction with the company’s strategic manufacturing alliance with Starwood Manufacturing Corporation. More marketable product introductions manufactured at the new factory and introduced throughout 2015 are six months delayed from normal deliveries to our retailers. Stanley said there has been improvement in its offshort provider, which built the factory to its specifications. The new factory’s production in the quarter increased two-fold sequentially, Stanley said in its earnings report. 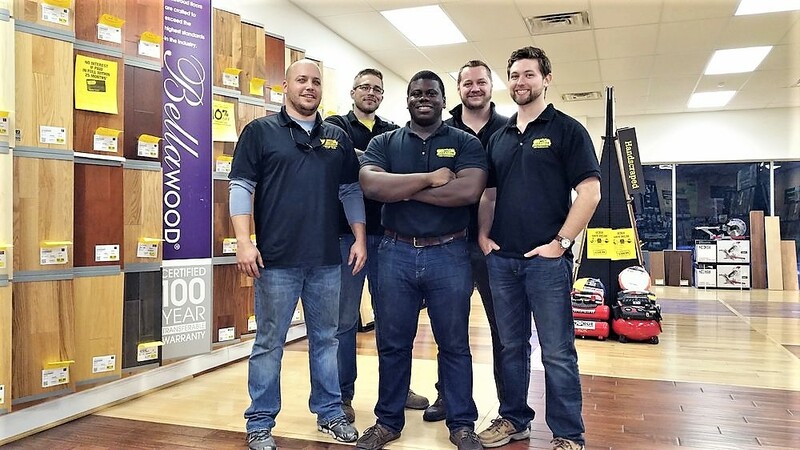 Stanley said it is seeing more traffic online: 72 of its traffic to youth furniture brand Stone & Leigh website is from a mobile device, and its strategy is to use this new brand as a way to attract and retain Millennial consumers who shop very differently than the industry’s traditional retail consumer. The company’s common stock is traded on the NASDAQ stock market under the symbol STLY.